Nano technology deals with particles that are several thousand times smaller than human hair, and it is being put to use in variety of applications such as drug delivery and diagnostic tests. A group of Indian researchers has now developed a simpletechnique for deriving nanoparticles from table sugar and have shown that these particles can be used as sensor for detection of lead in water. In recent years, scientists have been looking for ‘green’ sources to derive nanoparticles.Super tiny nanoparticles – known as carbon dots - have been derived from lemon peel, banana juice and orange peel. Conventionally, carbon dots are derived from graphite or carbon nanotubes using physical methods. 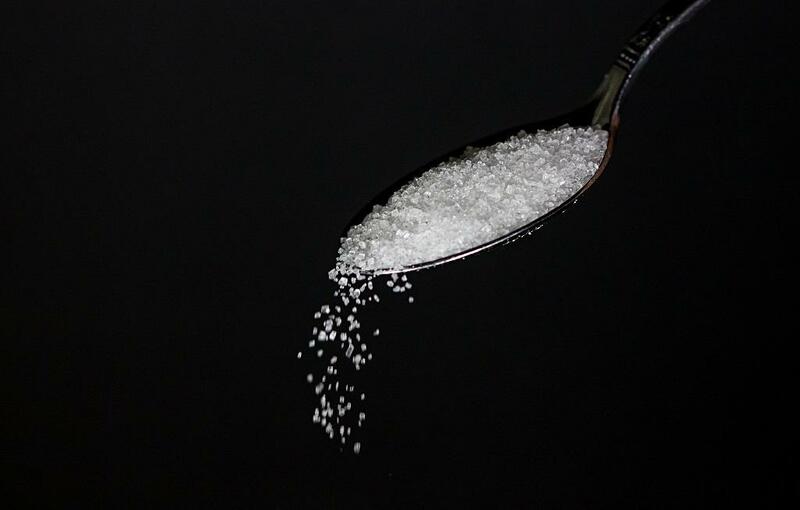 The research team at the University of Calicut has produced carbon dots from table sugar. For this, sugar was melted at high temperature (150 degrees celsius) and diluted with ammonia solution. It was then put under microwave for few minutes and finally filtered and freeze-driedto yield quantum dots containing carbon. Scientists tested if these dots could be used for estimating levels of various metal ions (cadmium, mercury, copper,lead, iron, potassium, aluminum, nickel, sodium, cobalt, chromium, magnesium, calcium andzinc). They found that the dots in the water precipitate only in the presence of lead ions. Interestingly, this precipitation by dots is seen only when the levels of lead is more than 14 parts per billion - which is also the permissible limit of lead in water as per US Environmental Protection Agency. “Lead ismost common heavy metal ion pollutant in water. It causes severe issues in the development of the brain and nervous system along with different health problems including hypertension and gastrointestinal inflammations etc. This low-cost and simple method can be used widely for assessing lead ions in drinking water,” explained Dr. Renuka N. K, who led the team, while speaking to India Science Wire.